2. In a medium bowl or 2-cup glass measuring cup, mix together ingredients for sauce/marinade. 3. In a glass baking dish (“casserole dish”), pour sauce/marinade over the chicken breasts. Turn chicken breasts in the sauce so entire chicken breasts are covered. 4. Bake immediately or marinate over night. 5. Bake for 30 minutes, turning half way (at 15 minutes); chicken should reach an internal temperature of 165°F. 1. Preheat oven to 400 degrees Fahrenheit. Cut squash in half; remove seeds. Cut a slice from bottom of each half to allow them to lie flat. Place in a roasting pan, hollow side down; add ¼ inch of hot water. Bake uncovered, 45 minutes. 2. While squash is roasting, in a large skillet, cook: (sausage, bell pepper, mushrooms, apple, onion, dried seasonings) over medium heat ~8-10 minutes; drain. 3. Add spinach, and seasonings. Stir about 2 minutes and remove from heat. 4. Remove squash from pan. Drain liquid. 5. Return squash to pan, open side up, and sprinkle with salt and pepper. Stir in cheese (optional) and vinegar into the squash mixture. Spoon into squash. Bake ~8 minutes or until squash is tender (easily pierced with a fork). 2. Rinse the tilapia under cool running water the place in a large mixing bowl. In a small bowl, combine 1 tablespoon of the olive oil, salt, lime juice, and chili powder then pour marinade over the fish. Let stand for 10-15 minutes; the longer time will allow for increased flavor absorption. 3. Lightly grease the bottom of a glass baking dish. 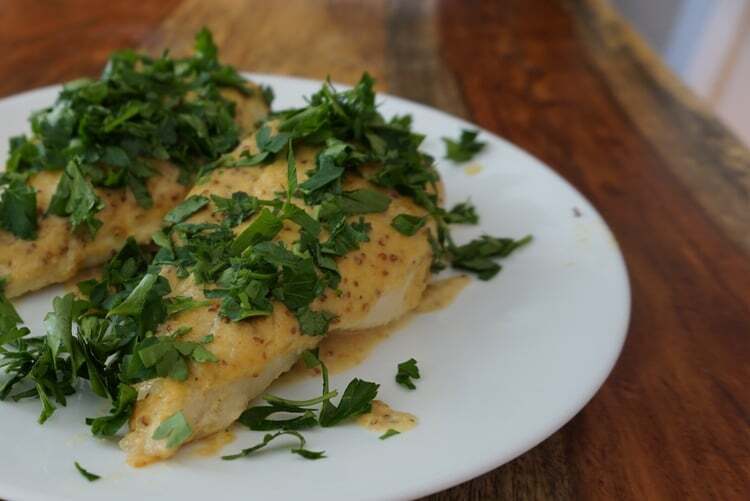 Place the marinated tilapia in dish and cook at 400 degrees Fahrenheit for 12-15 minutes until it flakes with a fork. While the fish is cooking, heat the remaining oil in a large skillet. Add onion and sauté until hot. 4. In a medium bowl, combine the cabbage with the remaining ingredients. 5. Warm taco shells according to the directions on the package. 6. Cut each hot fish fillet into 6-8 pieces and place in warmed tortilla with slaw and desired fixings. 2. Place ingredients in a medium to large bowl, and mix thoroughly with fork. 3. Wet hands and press onto parchment paper on cookie sheet (to make cleanup easy). Leave crust somewhat thick (about ¼ inch thick). Press into desired shape. 4. Before adding toppings, bake crust until golden for 10-12 min at 400°F. 5. After topping, place in oven until warm. Your partner in finding your way to flourish. Let's work together and unravel your story to find your best path to health. If you have any questions or concerns about what to expect when working with me, please book a discovery call. In order to book an appointment or package, please request a discovery call. With key information, I will be able to assess if a healthful collaboration is appropriate for your needs.